"People with DPD become emotionally dependent on other people and also spend great efforts trying to please them." This disorder occurs in early to middle adulthood and occurs both in men and women. The cause of this disorder is unknown. This disorder is diagnosed based on a psychological evaluation that assesses the history and severity of one's symptoms. Possible complications of this disorder include depression, alcohol or drug abuse and an increased possibility of physical, emotional and sexual abuse. Psychotherapy is usually recommended for dependent personality disorder and in some cases, antidepressants are prescribed to help one overcome depressive symptoms. 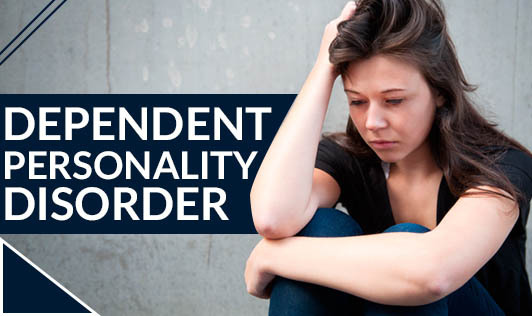 Contact your doctor or a mental health professional if you or a loved one has symptoms of dependent personality disorder!